The PGA Championship is now just a few days away and is the final major of the 2018 season. The latest US PGA betting has American, Dustin Johnson, as the outright 10/1 favourite ahead of Rory McIlroy and Jordan Spieth. The trophy is one of the players’ favourites but, amazingly enough, it has been lost in the past. This article covers the fate of some of sports most famous trophies. 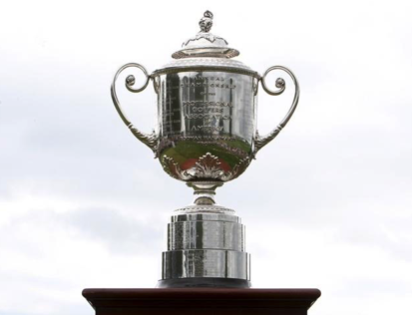 Considering that the PGA trophy is 28 inches tall and 27 inches across the handles it is surprising that legendary player Walter Hagen somehow managed to lose it back in the 1920s. He won the tournament five times in total including four consecutive wins between 1924 and 1927. Following his victory in 1926 he had failed to bring the trophy back to New York, but covered over the embarrassment by declaring that he would return the following year and successfully defend his title. It was in 1928, when he failed to defend his title, that he was found out. Hagen was aiming to win his 5th PGA title in a row. He lost in the quarter-final to eventual winner Leo Diegel. After defeating Gene Sarazen and Al Espinosa, Diegel emerged as the PGA winner but was unable to be awarded with the trophy. It was then that Hagen had to admit to having lost it. Rumours are that before he stopped off at a nightclub and that he paid a cab driver to return the trophy to his hotel, although it never appeared. The trophy was recovered a couple of years later resulting in a happy ending to this shocking yet humorous story. 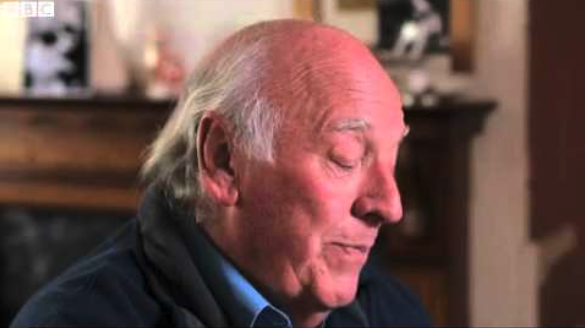 The most famous trophy story has to be about the Jules Rimet World Cup trophy. This was prior to the tournament that England famously went on to win in 1966. It is not until recently that the story of who actually stole the trophy was known. Apparently, it was snatched by London gangster Sidney Cugullere and his brother Reg, a claim made by Reg’s son. This resulted in one of the biggest investigations at Scotland Yard and the brothers died without ever being charged. Following a ransom effort, and several days of widespread and thorough searches, the trophy was found by a local dog called Pickles. The dog was rewarded for his actions. This story is covered in more detail in the video below. Amazingly enough midlands club, Aston Villa, have had two trophies stolen in their history. The first was back in 1895 following their victory in the FA Cup final over West Brom. 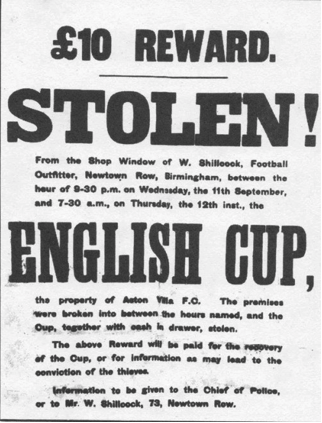 It was the original FA Cup trophy that was stolen from the window of a football equipment shop on Newtown Row in Birmingham. Despite considerable effort, the trophy was never recovered and Villa were fined £25. This may not seem like much but this would amount to around £3,190 in 2018. This story resurfaced many years later when, in 1958, the then 83 year old Harry Burge claimed that he had stolen the trophy and had melted it to make coins. This seems a likely story as he was renowned for being a petty criminal back then. Villa were also believed to have insured the cup for £200 prior to this incident taking place which has led to many accusations over the years. Villa won the European Cup in 1982 after defeating German giants Bayern Munich in Rotterdam. It had been claimed that the players would regularly take the trophy out with them to celebrate with the fans and allow them to take pictures with it. Two of their players, Colin Gibson and Gordon Cowans, had taken the trophy in to the Fox Inn near Tamworth. The players had become embroiled in a competitive darts match and after several drinks they noticed the trophy had been stolen. It was not all doom and gloom however as the trophy was found after being handed in to a police station in Sheffield 100 miles away. This was a remarkable touch of fortune for Villa and you can bet that a trophy will not go missing from the hands of anyone involved in the midlands club again.